Miranda Kerr and Evan Spiegel are engaged. 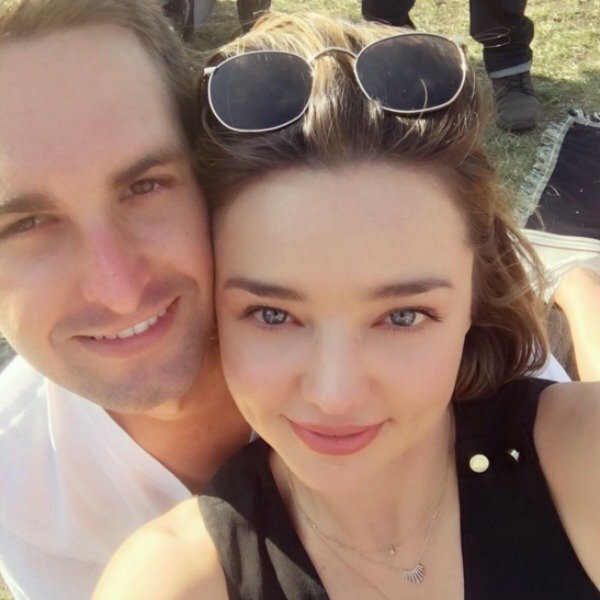 Miranda Kerr is engaged to Snapchat founder Evan Spiegel. 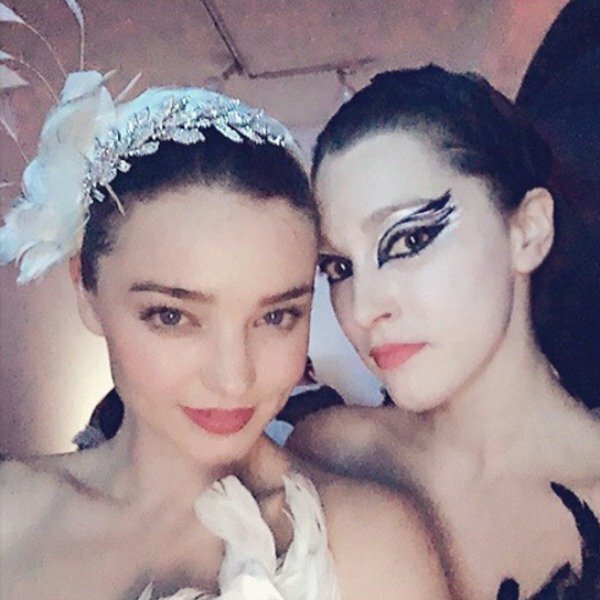 Australian supermodel Miranda Kerr has announced her engagement to Snapchat founder Evan Spiegel, posting the news with a snap on her Instagram of her rather large diamond ring and of course with an emoji filter. Mum-of-one, Kerr, 33 wrote, “I said yes” as she confirmed the rumours that starting circling over the past few days. The couple met at a Louis Vuitton dinner in New York City in 2014 and have been dating since 2015, their first date doing Kundalini yoga at Golden Bridge in Santa Monica. Kerr, who claimed she came through her break up with former husband, Orlando Bloom with the help of essential oils, has been described as being “inseparable” from the 25-year-old tech billionaire. Following a long line of tradition whereby billionaires marry supermodels the Snapchat founder – worth more than $18 billion – confirmed to The Daily Mail via a spokesperson that he had popped the question. Rumours about the union began when the couple bought a US$12 million, 7,100-square-foot mansion in Los Angeles in May. After months of dating, Kerr said she introduced Spiegel to her son Flynn, 5 and her ex-husband, Orlando Bloom who Kerr says “thinks he’s great!”. She said when they spilt she and Bloom established “rules” for when they could introducing Flynn to a significant other.